With T-Mobile, AT&T, Sprint and Verizon dominating the airwaves with promises of saving money and cutting costs and so forth, it is easy to forget that the cheapest cell phone bill can come from their prepaid variants. There are many prepaid options out there; Republic Wireless, Virgin Mobile, Boost Mobile, Straight Talk, Family Talk, but the best option out there for me is from T-Mobile. Before you decide to change to this plan, you should confirm that T-Mobile works in your area. Next, you’ll need an unlocked phone – or a current T-Mobile phone! You should also double check your usage, if you find yourself talking more than 100 minutes a month, you may not want to restrict yourself with this plan. 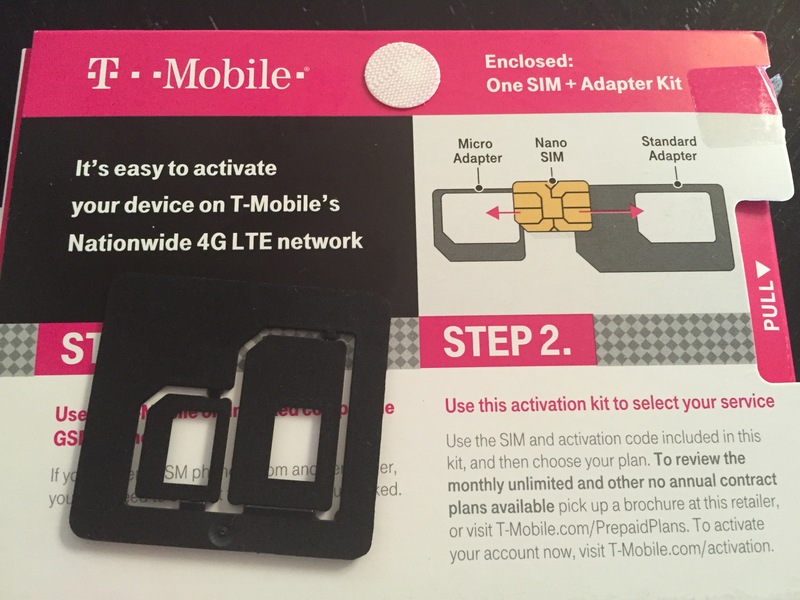 Once you’ve decided to switch to this plan, you’ll have to head to Walmart and order an activation kit. 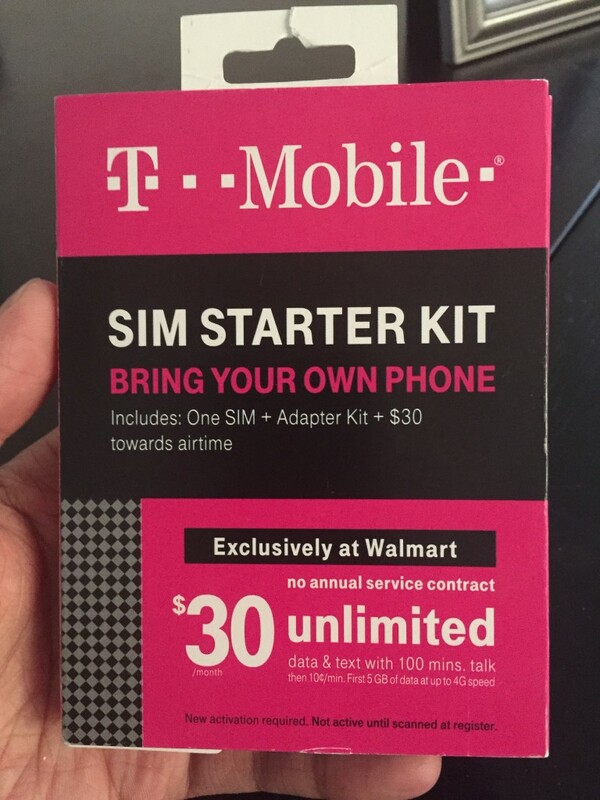 This plan is not available at T-Mobile retail. For the following months, you can pay for your service online or buy a prepaid card from a retail store. How much do you currently pay for your cell phone bill? Would you consider switching?